Life may have given our children lemons. Let's help them by buying a glass of lemonade! Children all across our area face challenges to growing up. Some of those children are involved in the foster care system. And some of those children have been matched to a trained, compassionate CASA, who represents their best interests, working for them to find a safe and successful future.  A Court Appointed Special Advocate gives support and guidance to children involved in the abuse and neglect court system through volunteer advocacy. Join us this month as we host a Virtual Lemonade Stand to support Winnebago County CASA. Our goal is to recruit, train and support Advocates to assist and guide the still 800 children waiting for an advocate to be matched to them. 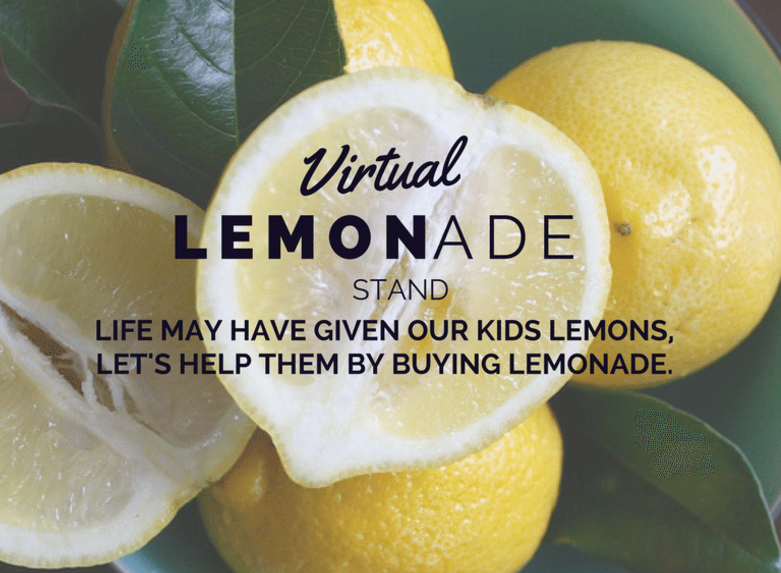 Be a part of our mission and buy a glass of virtual lemonade today! Your tax deductible contribution will be used to help train new advocates to serve our children. And for a special, refreshing treat, throughout July, caring community members will be hosting an actual Lemonade stand in our area! Be sure to follow our Facebook posts for the exact locations, and stop by to buy a cool, refreshing glass of lemonade! Thank you in advance for taking these children into your heart!